On your trip to Machu Picchu in Peru and generally, in all cities near the Andes Mountains, you will hear or read the word APU. In Inca mythology, Apu was the name given to the spirits of the mountains. 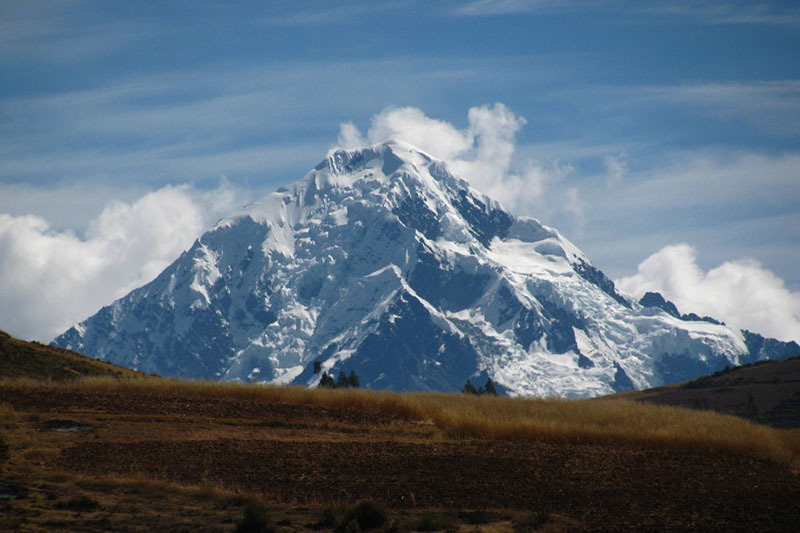 At present, many people in Peru use the same term to refer to the same sacred mountains; Each mountain has its own spirit, its own name and its own domain, to which they protect. Machu Picchu is built in the middle of two mountains, surrounded by a river and a huge labyrinth of mountains; So you must imagine the importance of this place, not only for the cult of its APUS, but as a religious center and initiation. 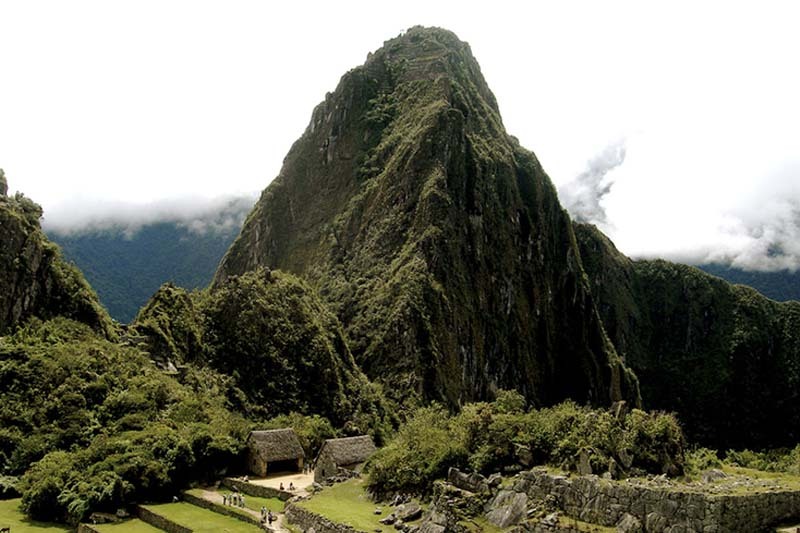 At present, many people travel to Machu Picchu in search of their energy. The Apus of the mountains are superior spirits considered protective of men and peoples. The Apus do not speak to humans, they are humans, through invocations, payments, rituals and prayers, which speak to the Apus asking for protection. The Apus are typically male spirits, although there are also female deities. In the Quechua language; Spoken by the Incas, the plural of APU is apukuna. In the Andean worldview, the universe was divided into three kingdoms: Hanan Pacha (upper kingdom / kingdom of the gods), Kay Pacha (kingdom of men) and Uku Pacha (the lower kingdom or underworld). The mountains rise from the world of men to the Hanan Pacha, giving the Incas the possibility of communicating with their gods. The Apus were protective spirits and watched over the people in their territory, for their cattle and their crops. The people, in return for this care, made offerings to their Apus with chicha (corn liqueur) and coca leaves. But something more macabre was done in times of despair. The Incas resorted to human sacrifices; The mummy Juanita, the Inca Ice Maiden, is better known as the “Ampato Lady”, since it was found on the summit of Mount Ampato in 1995. Apparently it was a sacrifice offered to the mountain between 1450 and 1480. Although the empire of the Incas disappeared hundreds of years ago, know that this cult of the mountains does not fade, but rather remains very alive. Today’s Peruvians, especially those raised in traditional Andean communities, still hold these beliefs from the Inca era, although in most cases they are mixed with the Catholic faith. If you travel the Inca Trail or the Salkantay Hike, you will see how many of the people in the nearby villages (and in many other towns in Peru) still make offerings or the spirits of the mountains. Paul R Steele wrote in “The Handbook of Inca Mythology,” according to this; Trained people (fortune tellers and shamans) can communicate with the spirits of the Apus, throwing handfuls of coca leaves on a woven cloth, messages are encoded in the configuration of the leaves when falling. 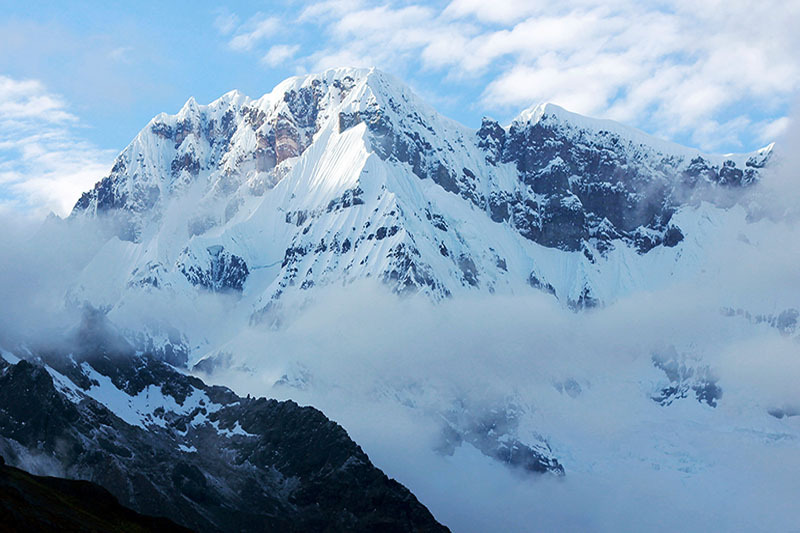 In this understanding, the highest mountains of Peru are the most sacred and powerful. But smaller mountains are also revered as Apus. Cusco is the ancient capital of the Inca Empire and is protected by 12 Sacred Apus, including the Ausangate and Salkantay, the latter being the protector of the Citadel of Machu Picchu. The Inca city is built between the mountains Machu Picchu and Huayna Picchu, also considered sacred; If you want to access them, check the availability of Machu Picchu Tickets. The word “Apu” is also used to describe a great lord or other authority figure. In the time of the Incas, the governors of the 4 owns of the empire, received the title of Apus. In Quechua (language of the Incas), the term Apu has many meanings, including chief, rich, powerful, or the same in feminine.